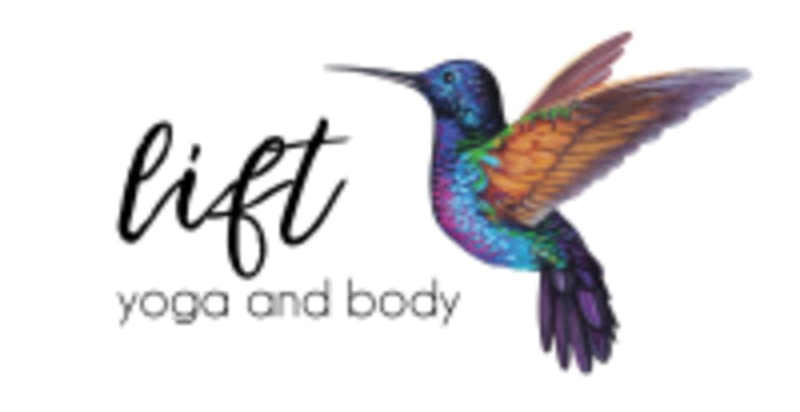 This therapeutic yoga class is a blend of Restorative & Yin yoga postures to create a gentle/calming practice and is suitable for all levels of experience. Props will be used to support the body as it eases into relaxation and a state of balance and poses are often held for several minutes. There is a focus on the breath, being present in the moment, relieving tension and letting go. The Yin practice includes powerful mental and emotional benefits as its practitioner becomes quiet, still and mindful of the present. Some classes will end with the healing sounds of the crystal bowls to take you into deep bliss. Sejal is great! Very relaxing and grounding. Very chill class, perfect on a Sunday to end/start a week! Perfect Sunday class. All about resting mind and body while stretching. Challenging in its own way. Sarah Rose’s voice and energy is beautiful. This studio’s ambience is 10/10. Very relaxing. I cried when I left, much needed release. Kim Saunders was an incredible teacher, I was running 2 minutes behind and I was initially so sad the door was locked but she opened up and let me in as she noticed me! Shes very hands on! Helps suggest adjustments, and has a heart of gold! I definitely will love to come back for her class. I havent worked out in about 2 months so today I wanted to ease back in, it helped my tight joints loosen up and my spirit feels more uplifted, peace, strength and love be with all! This was my first time using class pass at all. Im getting back into fitness &amp; was nervous about being able to keep up physically but this was the perfect class to start with! The yoga poses were very comfortable &amp; we stayed in them for long periods of time (only about 5 poses for the whole class) I loved the guided meditation &amp; it gave me the confidence to schedule some other classes! 10/10 would recommend! Very relaxing. The class was good but was over full. Wonderful, relaxing yin class. Great use of props, great for all levels of experience. Phenomenal class! Love how Sarah holds space in the room.